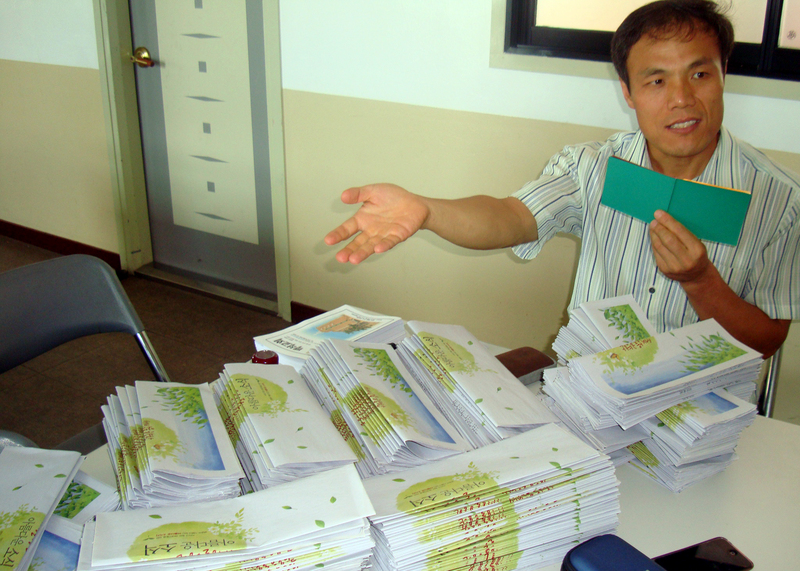 849 tracts given and 14 missionaries were deployed for the first tracts distribution in Sanseong Village, Baekseok, Jangju City. Missionaries actively distributed tracts as far as their feet would take them even up to the other neighboring villages. 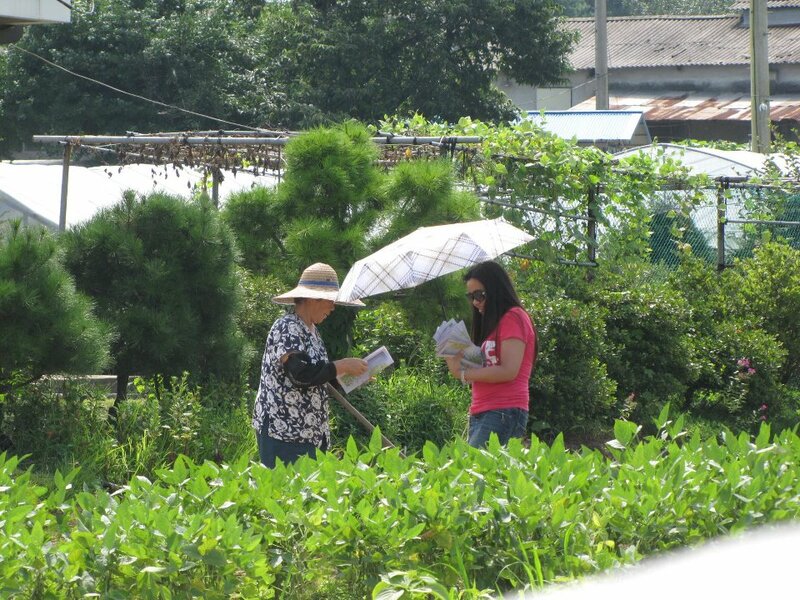 Some of the residents were hesitant to receive the tracts thinking that they’re giving those in exchange for money. When they told them it’s free, the people cheerfully received the tracts as if they received a precious gift, not knowing that it was really a precious gift from God who loved them so much. We know that the work we are doing for our Savior will not be left empty-handed. 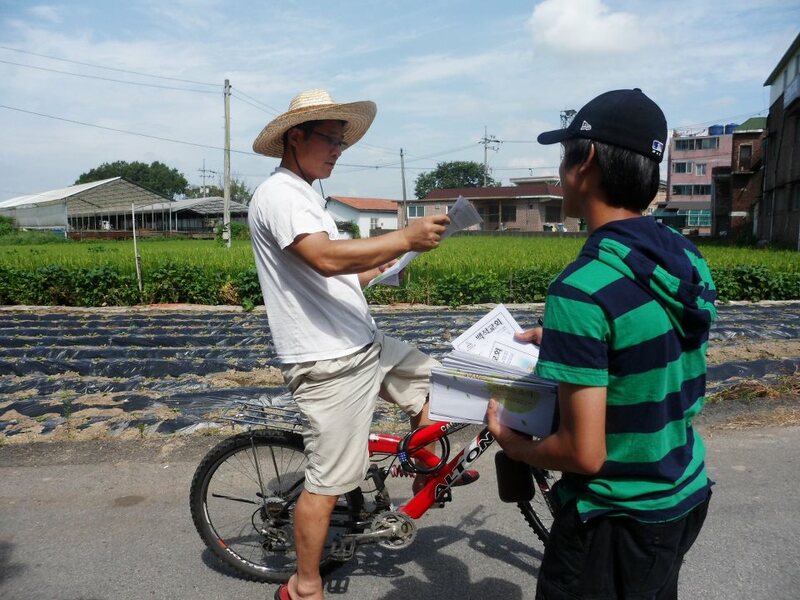 Winning souls for Christ through tracts distribution is an important task in Christian Ministry. 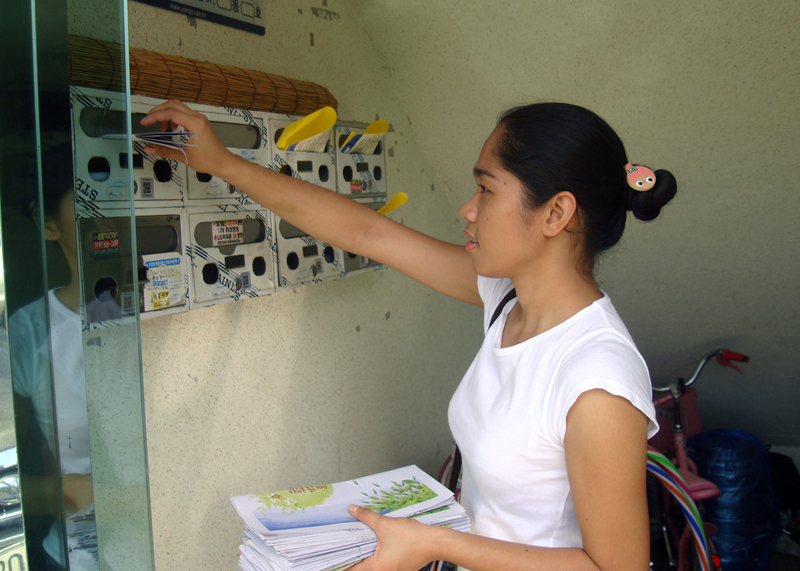 Please pray for the people who received the tracts, that they may accept the Lord Jesus Christ as his/her personal Savior. God bless us all. 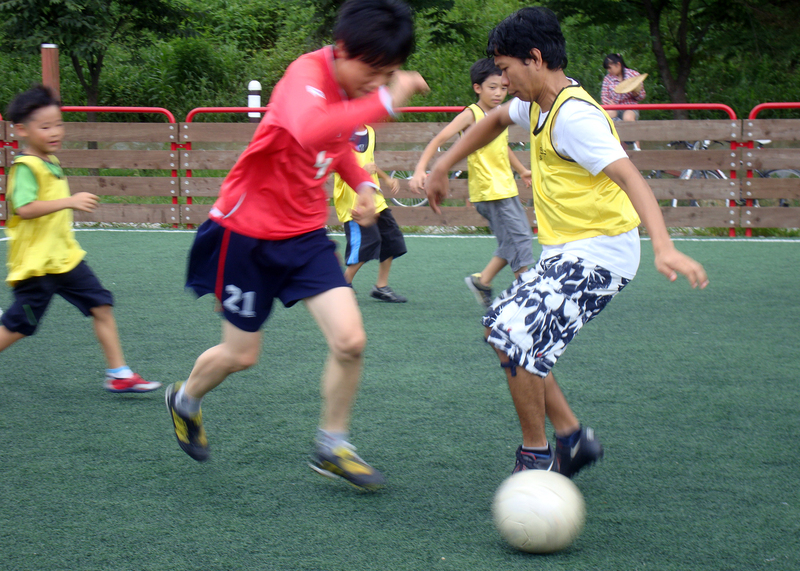 After spreading the Gospel through tracts giving, missionaries, Pastor Shin Jong Uk, and some children in the village spent time together playing soccer. 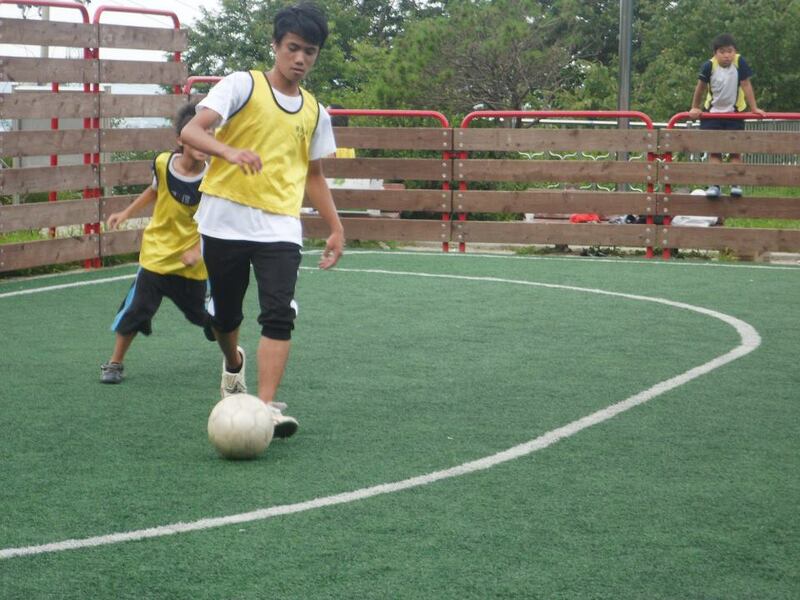 Though the missionaries were a bit tired, they played their best to make the game a memorable one for the kids. 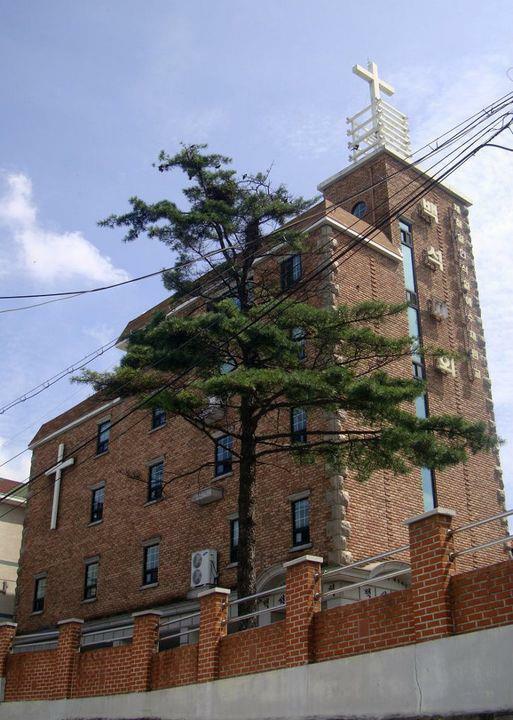 This entry was posted in Tracts Distribution. Bookmark the permalink. AMEN!!!! !…^^…Super amen…God bless us all Missionaries..^^..